This is a commemorative medal celebrating the 70th anniversary of the IMT trials of the major criminals in Nuremberg starting in 1946. 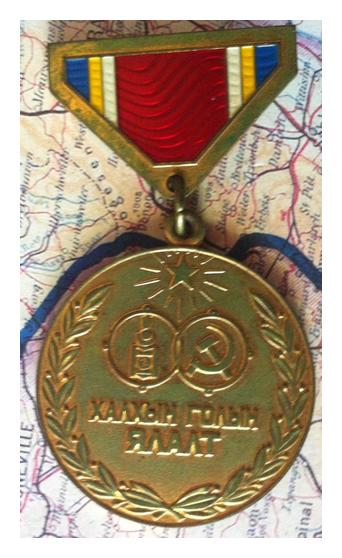 The medal is Russian in origin but since I don’t see it listed online as an official commemorative I am going to assume it’s an unofficial “tin” medal. The words on the reverse mean “Fascism will not stand”. 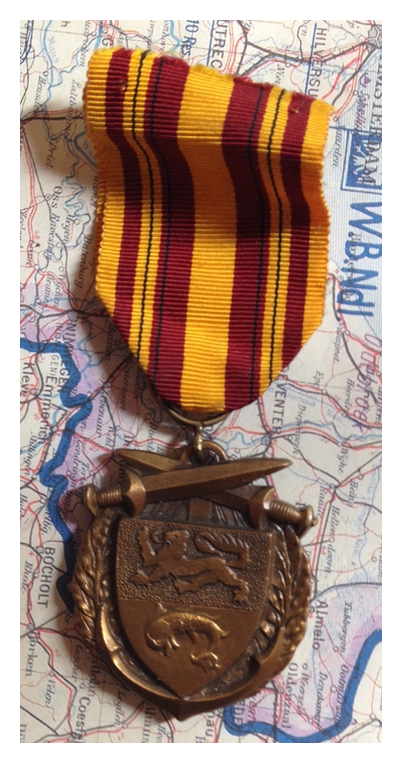 This is a 1960 commemorative medal, issued through the Dunkirk Veterans Association (now disbanded) and subsequently managed by the French National Association of Veterans of the Fortified Sector of Flanders and of Dunkirk. This is my second example and I like it better because, surprisingly, I think the other one is an accursed fake! This one has much better quality characteristics. 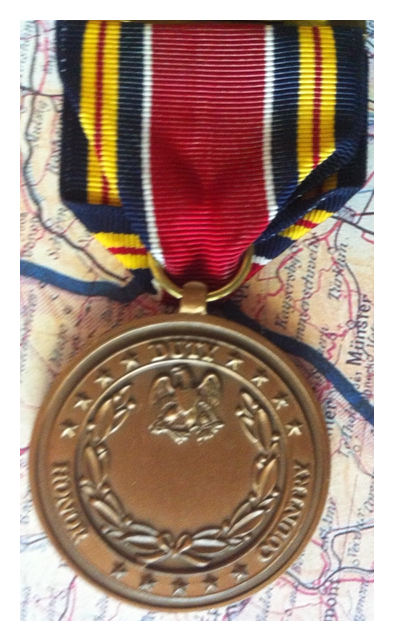 In 1994 this medal was distributed by the town council of Oosterbeek. 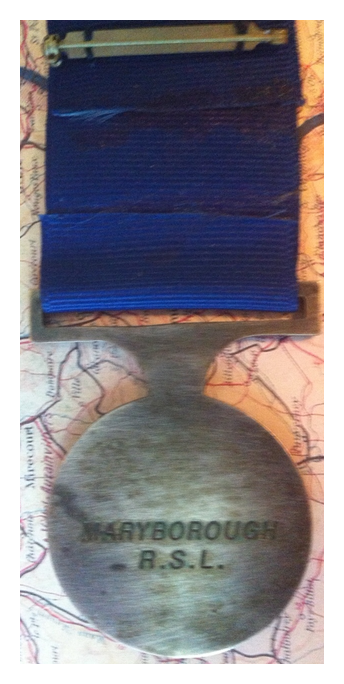 Definitely an unofficial medal but you had to show you were a veteran to get one. 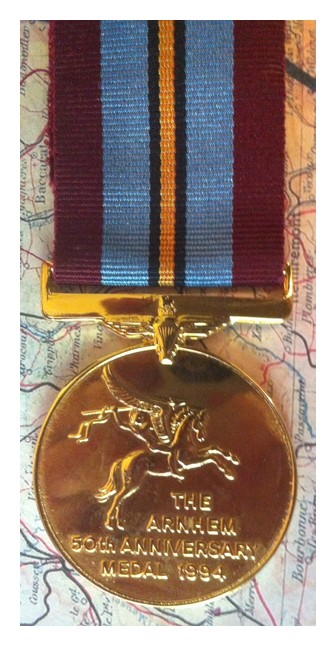 There’s two types of “tin medals” in my humble opinion. The ones stamped out by the veterans orgs and the towns to commemorate and the ones stamped out by companies to pander to vanity and make a dollar. 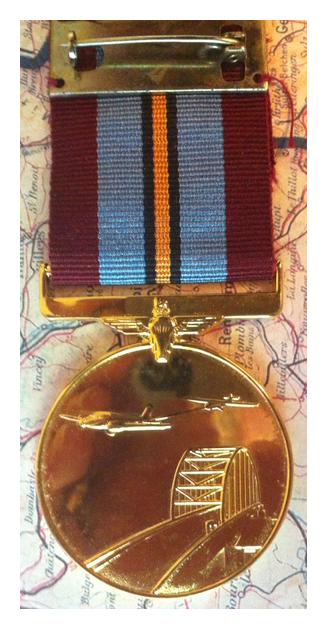 This medal is one of many of the same pattern that were created and distributed by organizations ranging from the State Government of Queensland to, in this case, the local RSL’s. 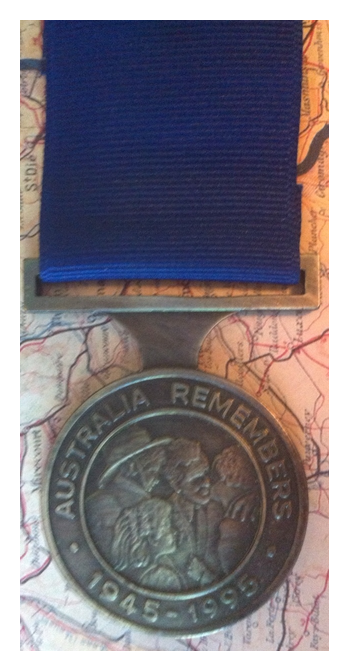 This one is unnamed but is stamped Maryborough RSL on the reverse. The obverse shows the coat of arms for the Solomon islands and ‘SOLOMON ISLANDS’ around the edge. The reverse shows a map of the Guadalcanal and a US Marine with Marine Corps badge and the words ’50TH ANNIVERSARY GUADALCANAL LANDINGS 7TH AUGUST 1992′. Unnamed as issued. 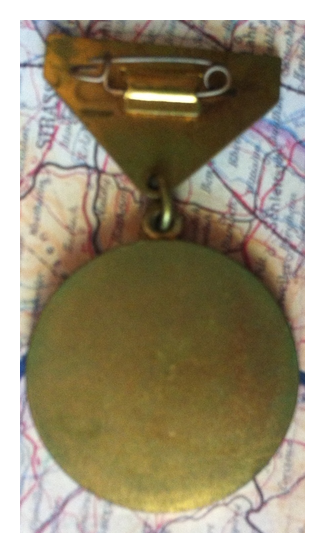 This is the Mongolian commemorative medal issued in 1979 on the 40th anniversary of victory over Japan at Khalkhin Gol. 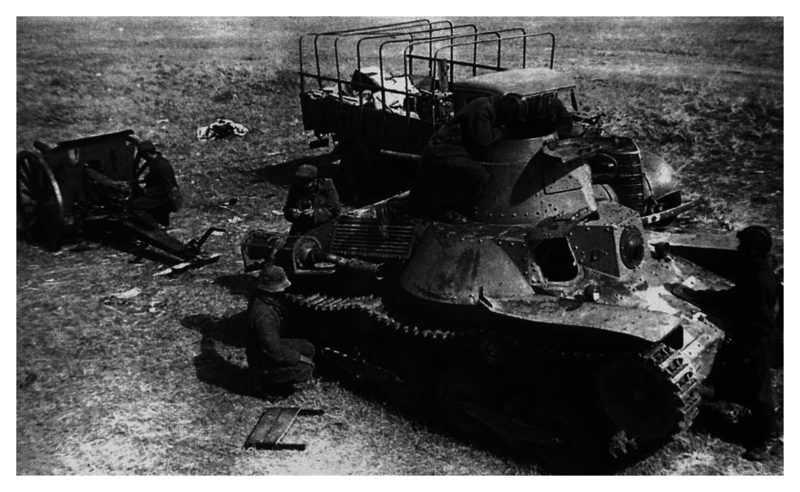 Soviet troops examine a disabled Japanese Ha-Go tank in the aftermath if the Battle of Khalin Gol, November 1939. 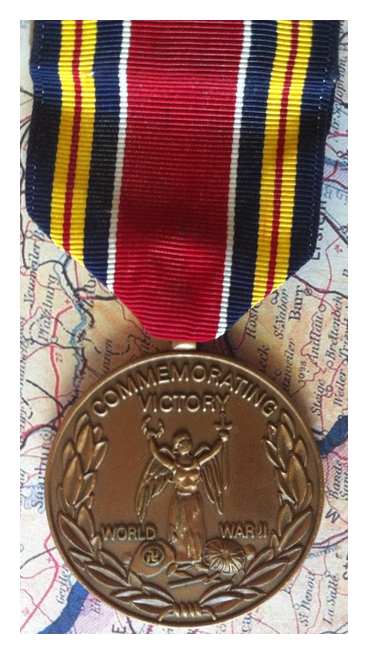 This is another unofficial commemorative medal from the United States, this one marking victory in WW2.